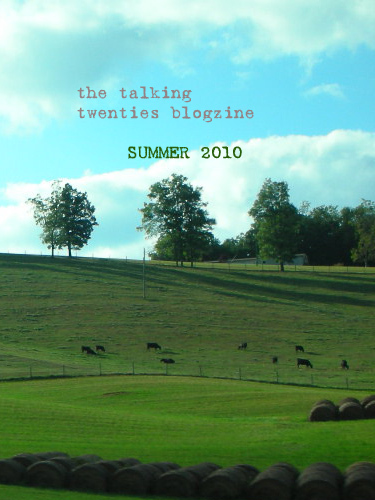 The Talking Twenties would like to thank all our readers, contributors and everyone else who participated in our blogzine experiment. Though we are now officially closed, we appreciate all of the page views we’ve received over time, and the hard work by our article-writers. Best of luck to our contributors and readers alike!